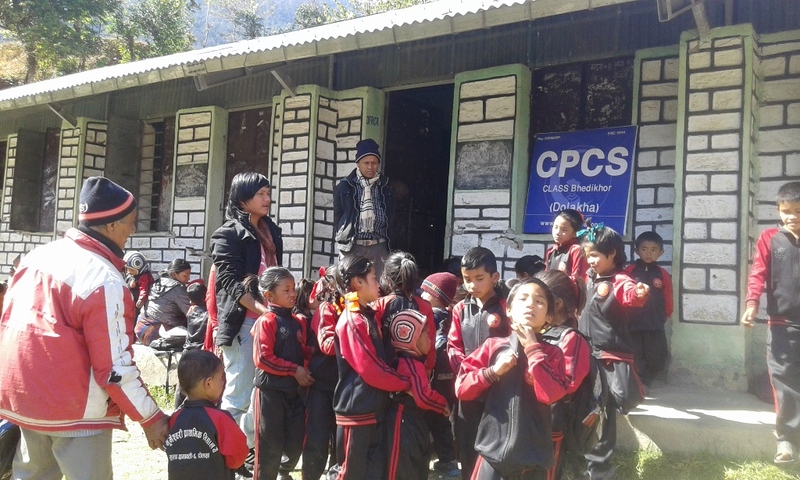 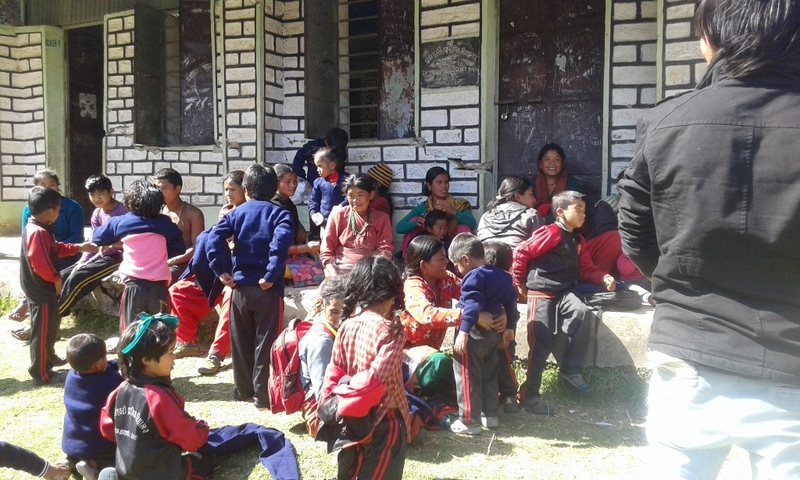 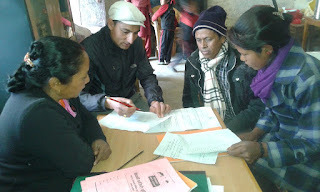 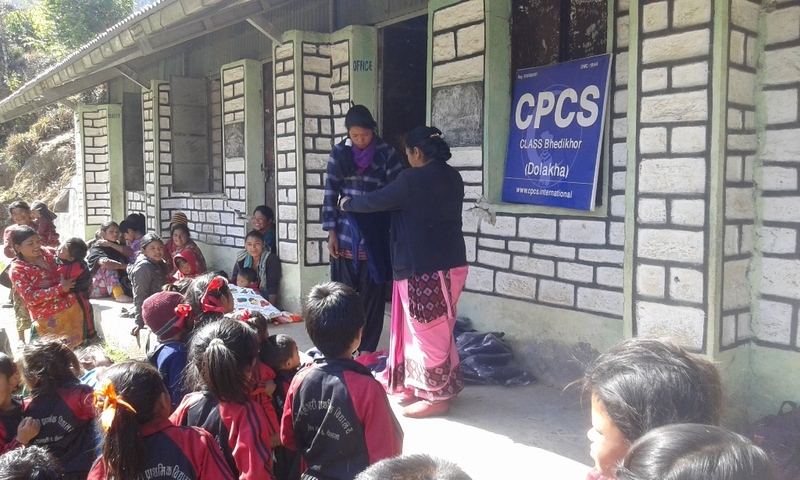 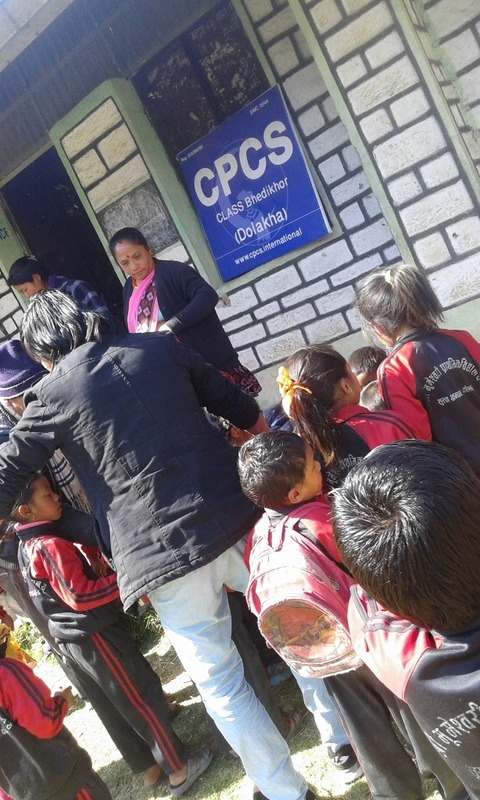 CPCS Regional Office Dolakha,16 Feb. 2016, Participant in meeting with headmaster and LSA of class Vedikhor school named: Bhumeshwori primary school running class 1, 2, 3. 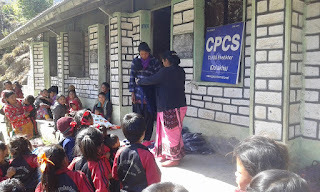 Today LSA distribute sweeter to all children it was supported by CPCS. 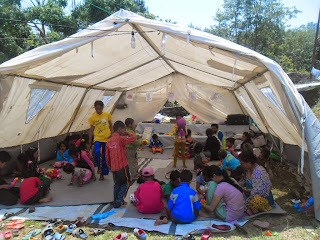 CPCS supported all students of the school through Class Vedikhor.Most of the parents were participated in the program. 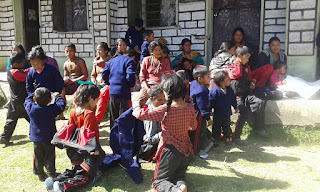 Parents received children sweeter for their children.